Herwig Mitteregger, Reinhold Heil, Manfred Praker, Bernhard Potschka and Alf Klimek were already playing together when Nina Hagen 'adopted' them as her band. 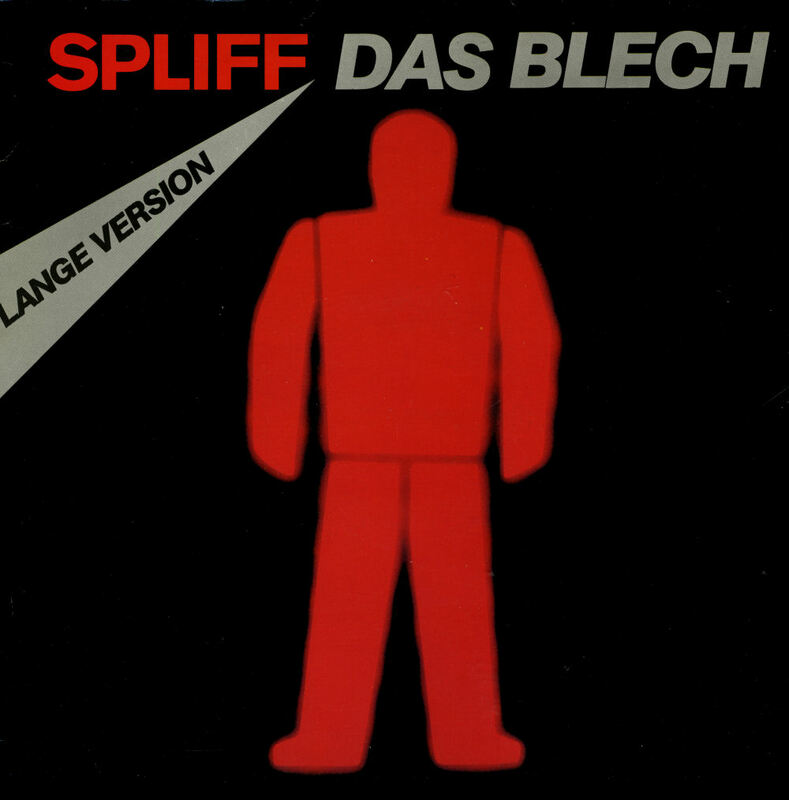 They recorded two albums together as the Nina Hagen Band before continuing as Spliff when Hagen went solo. 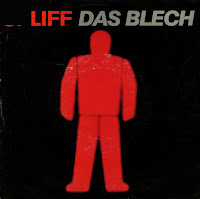 'Das Blech' was the only single to have some sort of success outside of non-German speaking countries. It barely missed the Dutch Top 40, but was often played on the radio at the time.